I think I have been growing an unhealthy obsession with Olivia Wilde. But, if I may shamelessly defend myself, was it ever bad to take on too many role models? People can inspire you. Individuals can empower you. And when you are able to pick out a good person from a bad and surround yourself with positive thoughts, ideas and individuals, it can actually prove to be a worthy investment of your time (and strained eyeballs via the Internet). I like to say that I am in a period of absorption. As a young, hopeful 20-something year-old girl/woman-child, I am and always have been curious about the world. From a young age, I was always excited to learn new things, experience new adventures and find individuals I could connect with. When we are young and in our most formative years, we all want somebody to look up to. We want someone to kind of “show us the ropes” on how to be and deal with this little thing called life. Olivia Wilde. “Third Person” Press Conference, TIFF. I have had my fair share of young years being so consumed by the media that I was almost like a chameleon, taking on too many identities. I wanted to grow up to be like a certain musician; I wanted to dress like them; I wanted to have that sense of ease and grace just like that movie star. I was trying so much to be like someone else that I never took the time to embrace and cultivate the strengths and gifts I had of my own. After years of growing up and coming to accept my “chameleon-like” behavior in my later years, I realized it became suffocating to live in other people’s shadows. I looked up to so many individuals but, as a naturally creative person (I yearn for expression; I can’t put my mind to anything I can’t relate or find interest in), I wanted to create my own statement. I wanted my thoughts, ideas and feelings to be made into something tangible that others could feel, read, listen to or connect with. I had realized that it was my innate ability to empathize and feel for people that led me to become interested in individuals in the first place. I loved connecting like-minds and discovering people’s stories under their surface (which I can only assume allowed for the “journalist” in me to naturally love connecting with people). And this is when I found that one of the most beautiful discoveries you can make in life is that everyone is built on love. When you are able to empathize with people and the world, you open yourself up to love. So, before being “inspired” by someone, ask yourself: Is that idea really enriching to my mind? Do I really want to live out this lifestyle? Does this make me feel good? 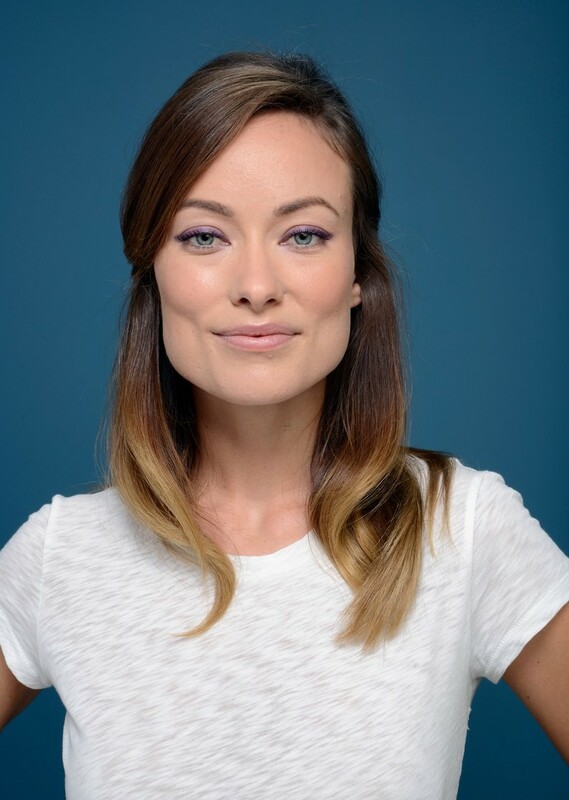 Now, I love Olivia Wilde; she is a smart woman who grew up in a privileged home to accomplished journalists who hosted star-studded parties in her youth. She grew up seeing no value in stardom but in the value of her intelligence. A social activist, feminist, humanitarian and actress whose confidence lights up the room, she has a sweet vulnerability when it comes to young love (she first married at 19) and a smart understanding of her image (she was aware of the “mold” she fit in for Hollywood). She is a woman in Hollywood who proves to be more than many give her credit for. And, she’s got a killer sense of humor (and maddening good looks). 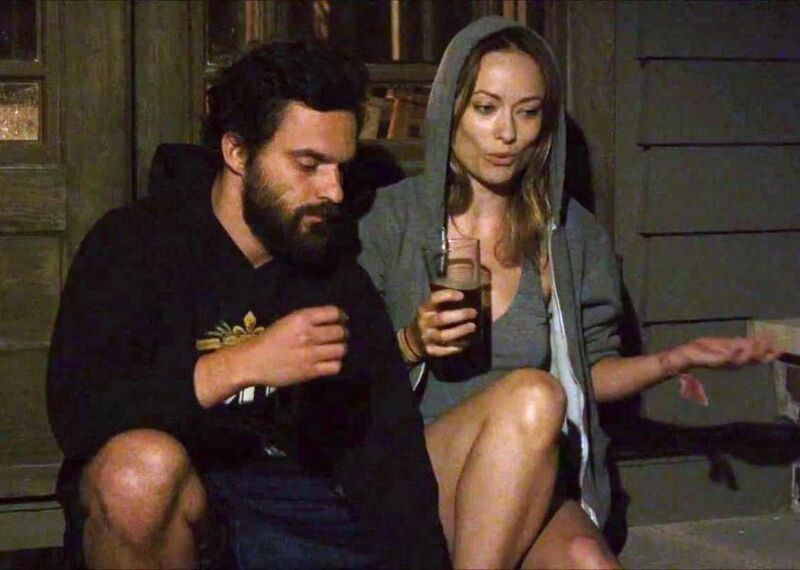 Jake Johnson and Olivia Wilde in “Drinking Buddies,” Magnolia Pictures. Olivia Wilde and Jason Sudeikis, “We’re The Millers” Premiere, NYC, August 2013. Love yourself, date yourself, respect yourself and know yourself. But, above all, empower yourself. I believe that there is so much love we can give and feel in the world that we don’t realize that there is power in our existence. We should make meaning of it (and not get obsessed over trying to be people we just simply aren’t). It’s always good to empower and set examples for yourself from individuals who inspire you but, in the end, you are you. Make yourself happen. Be someone else’s role model. Olivia Wilde in “Drinking Buddies,” Magnolia Pictures. I am a Music lover, Guitar player, Journalist, Blogger and Old soul in a young body. Your average 20-something broke girl.